Intelligence analysts use their critical thinking skills to gather, process, and analyze information from a variety of sources in order to provide decisionmakers with a better understanding of threats and vulnerabilities. For this presentation we’ll discuss what analyst do at the state level, how they do it, and how to prepare for a career in the field. *Meeting room will be open at 10:30 a.m. in order to conduct sound checks and assist with any connectivity problems. 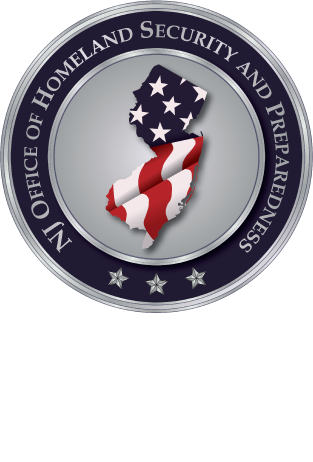 *Please feel free to email analysis@njohsp.gov or call 609-584-4000 for assistance.